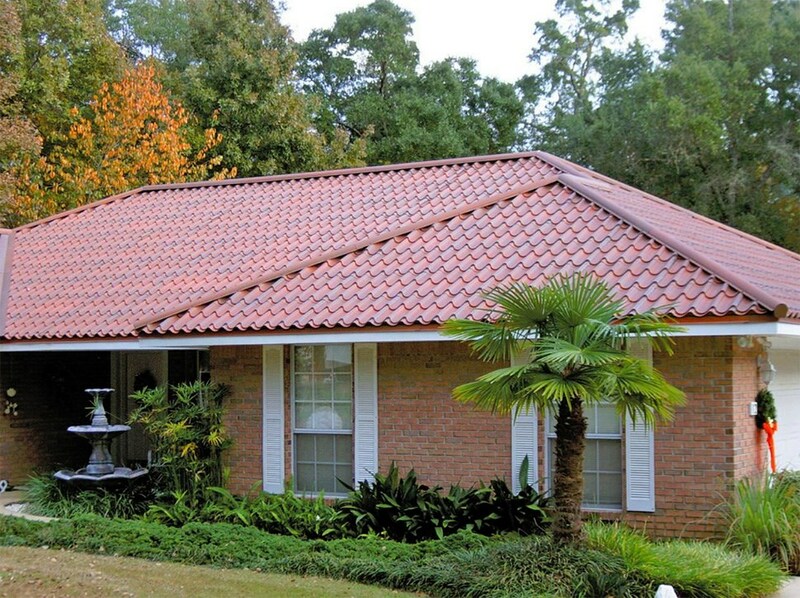 With awards from the BBB and Owens Corning, you can count on a long-lasting roof installation. Bethel Park, PA is part of the Pittsburgh Metro Area, located only seven miles away from the city. Proximity to a large metropolitan area like Pittsburgh means the over 32,000 area residents have access to world-class roof remodelers like Legacy Remodeling. 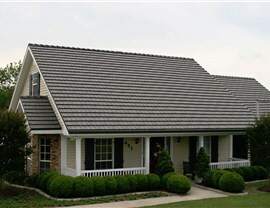 Our Bethel Park roofing company has over 30 years of experience. 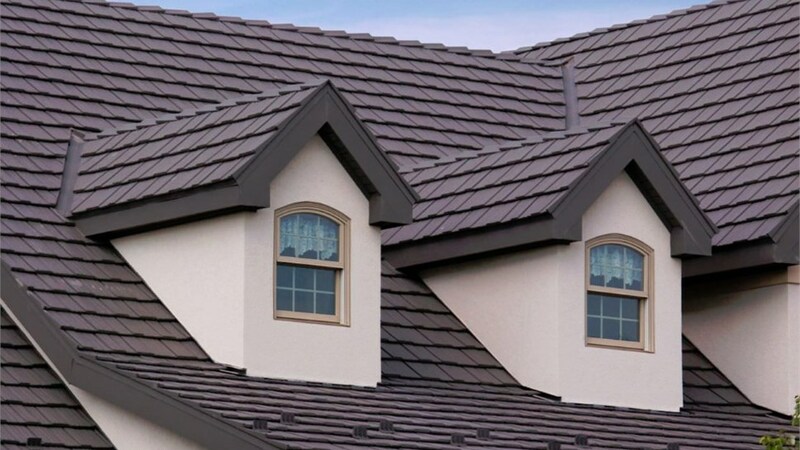 Area residents continue to turn to us for all of their roofing needs because we have won numerous awards that include The Better Business Bureau Torch Award, the Owens Corning Outstanding Dealer Award, and more. With awards like that, you can trust our Pittsburgh roofing contractor will go above and beyond to make sure you get the kind of customer service you deserve. 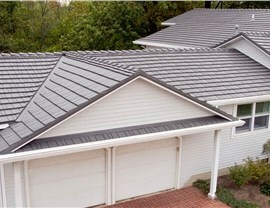 Don’t think an aluminum or steel roof will look industrial once it’s installed on your residential home. 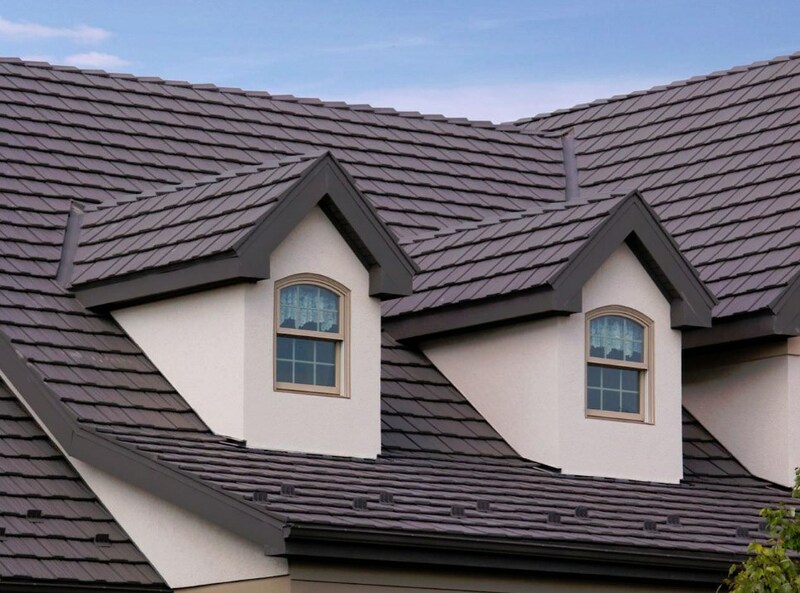 Our Pittsburgh roofing company offers a wide variety of colors and styles that are specially created to complement residential properties. 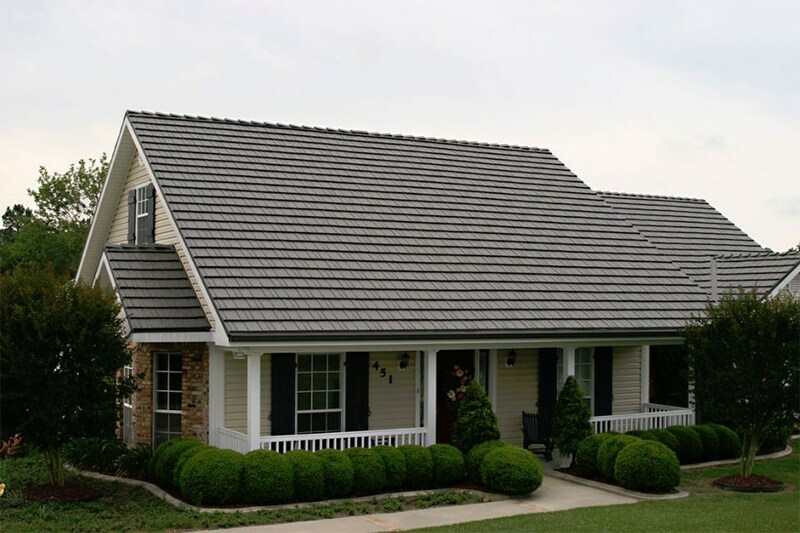 Not only can the right roof greatly enhance the way your home looks, it can protect your home as well. Because a high-quality roof is so vital to every property, we want to make a Pittsburgh roof affordable to everyone. 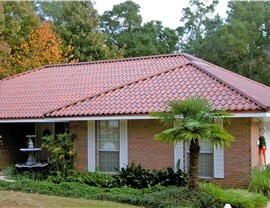 We can help you fit a new roof into your budget. 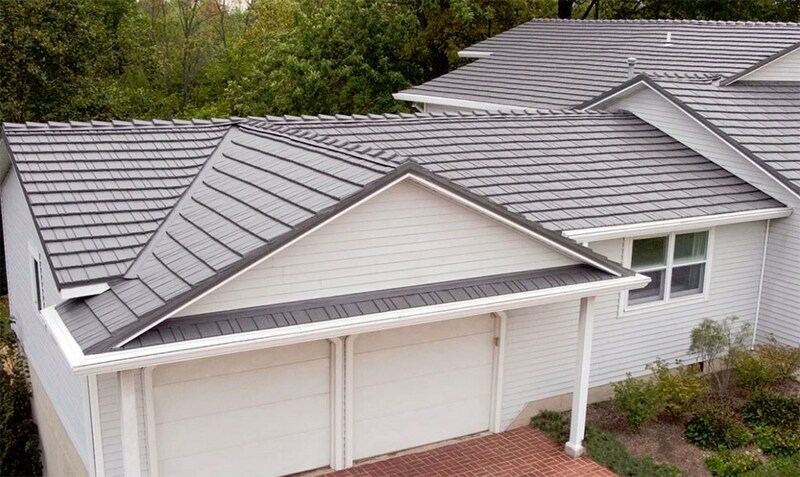 To learn more and to get free pricing on your brand-new Bethel Park, PA roof, give us a call or fill out our online form today!